Some of the clubs in the United Kingdom’s Elite Ice Hockey League have started to maintain an unfavourable reputation. A reputation that if not rectified or least, simmered down a bit, can place a bleak shadow on the whole league itself. The Cardiff Devils are the second squad to have players come out with the antagonizing revelation of management not fulfilling their contracts in the sense of not being paid. Of course, it’s not really all that surprising in the hockey world. Players get screwed over all the time, it’s no secret. This however seems to lie further down the line in the EIHL. Earlier this spring, the Hull Stingrays came under fire with the same predicament. In fact, the team itself seems to have imploded with players refusing to come back and signing elsewhere. Granted, they do have the right to seek employment somewhere else but as management, if you had quality players who were producing night after night you would think one would try to keep them under wraps and paying them what they were owed. The hockey world is a very small community. Players talk. Coaches talk. Fans talk. Of course, the main item for discussion amongst fans is why? Why aren’t these contracts being upheld? We’ll never find out the definite answer but there’s a much deeper reason then just not having the money. Don’t get me wrong here, I’m not singling the EIHL out. This happens in leagues all over the world, the LNAH, the Central league, the East Coast league, I could go on forever. 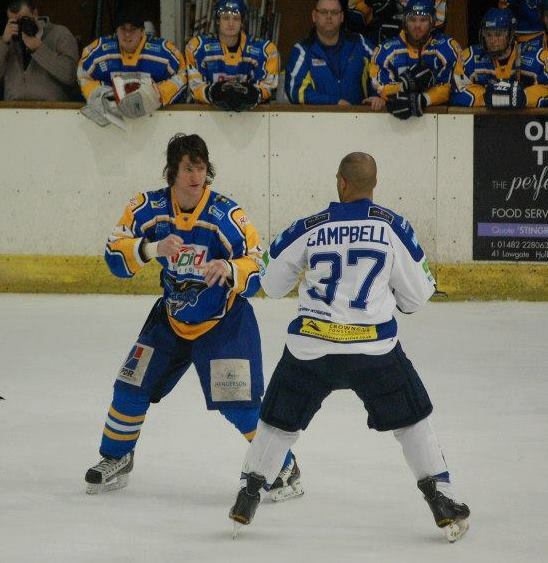 It’s just the players in the EIHL have decided to bring this issue to the spotlight. Is there any way to stop it in the UK? Well, a player’s union would help but we are FAR from that ever coming to fruition. I enjoy the hockey of the EIHL, I really do and personally, I have yet to find a team in the league that rubs me the wrong way. However, the more I hear and the more players come out, certain clubs will now always have a stain on themselves in my eyes. On a lighter note, in the grand scheme of things this black cloud is just a blimp on the radar. Do you think this kind of thing didn’t happen when the NHL first started out? Of course it did. With the invention of computers and social media, it’s just thrown in our faces for views and tweets and likes. You have to remember that the league is still in its infancy and the powers that be still have a lot to learn. 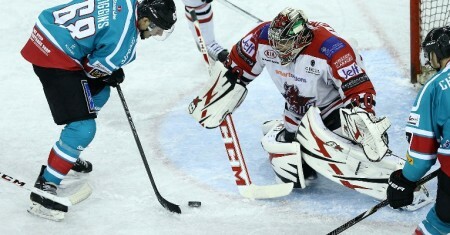 There’s lots of potential for the EIHL. The hockey is good, the fans are rabid and with the right business model along with time, it can be a cash crop.